Many companies give various allowances for their employees as to give them the complete benefits. Among many such allowances, travel allowance is one that an employee can take as per the company’s policies. 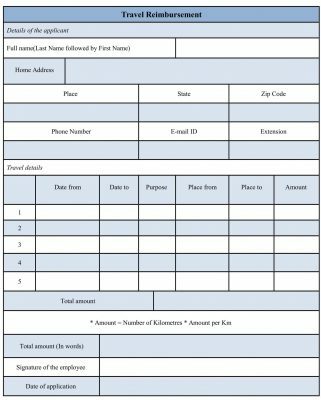 For that, a travel reimbursement form is there that should be filled up with an educate details along with submitting the essential documents. The travel expenses are given to the employee within a certain limit. 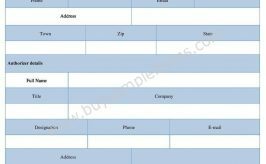 A sample travel expenses form include the information regarding the employee, his/her personal details as well as the travel details, including the date of commencement of journey, arrival date, accommodation, travel purpose and the most important is the total amount of expenses. A federal travel reimbursement can be available online. The template of the form can be varied in nature as it is made as per the company’s rules and regulations. 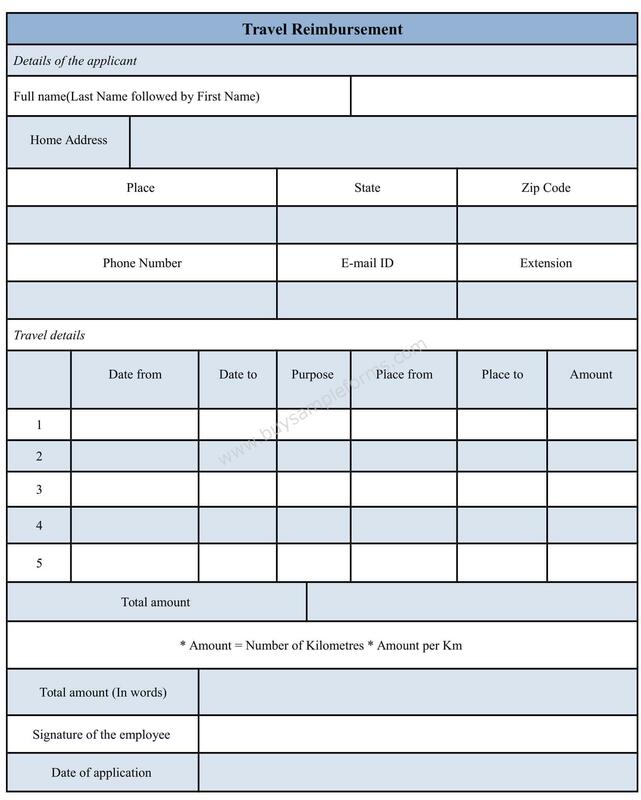 The sample travel reimbursement form of the form is available in both PDF and word file and you can download as well as customize the document as per your needs.